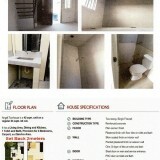 Lumina Homes model houses are located at Brgy. Maslog, Legazpi City. 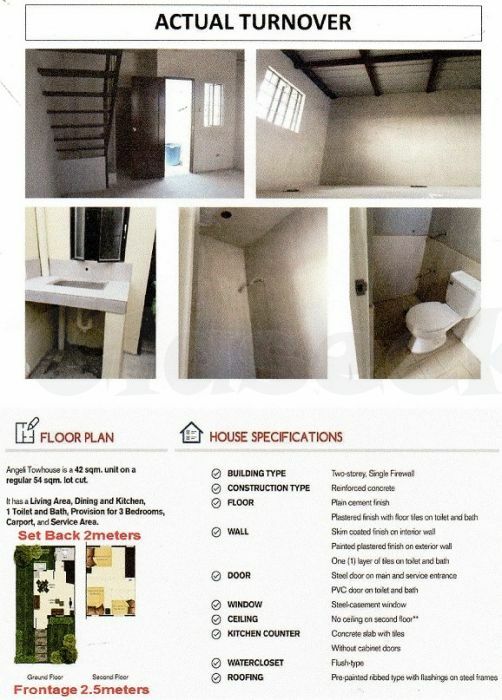 I is a mass housing developer in the Philippines which caters the socialized housing segment that largely includes minimum wage earners. It has amenities like multi-purpose hall, basketball court, mini gardens and playground, and space for future commercial areas. 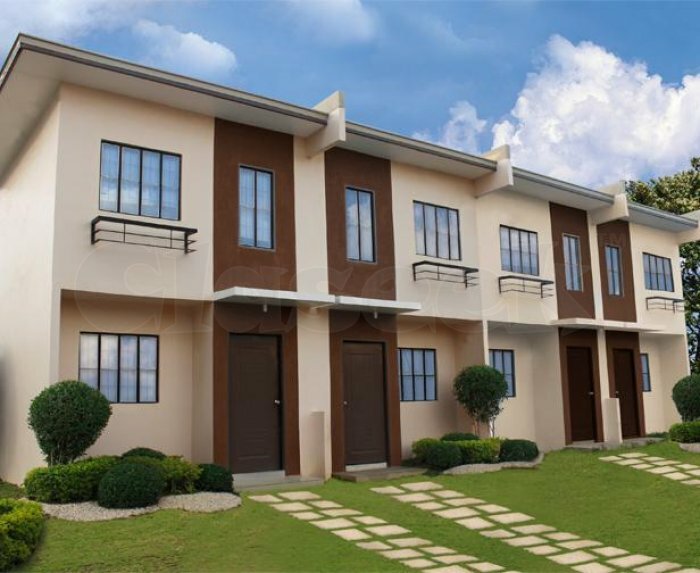 Lumina aims to rank among the top-listed residential housing developers in the country through its roster of value-priced and quality homes. 1. Sample computation only. Price and payment plans may change without prior notice. 4. Interest rates are subject to based on prevailing rate of Pag-ibig & Bank at the time of Loan. For more Inquiries, please call us at (052) 742-5938 / (052) 225-3701, 09778026055/09218732357, email us at [email protected], or visit us at E2A Paler Realty Office, Unit D, A. Roa St., Ilaor Sur, Oas, Albay.